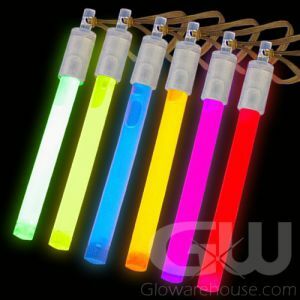 - Extremely Long Lasting 6 Inch Glow Sticks! - Special Glow Formula Lights Up for over 24 Hours! - Individually Packaged for Greater Shelf Life! - Removeable Clip Hook Included! 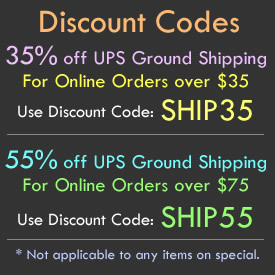 - Popular for Night Fishing, Emergency Kits, Safety Markers! 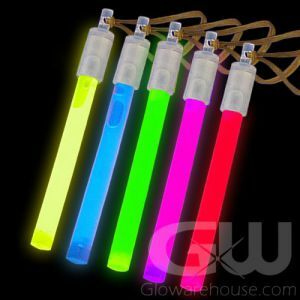 Our 6 Inch long-lasting Glow Sticks, made with our special luminescent powder glow formulation, lasts and lasts and lasts! 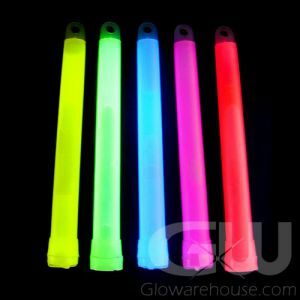 These 6" glow sticks will last a full 24 hours without dimming or losing intensity. 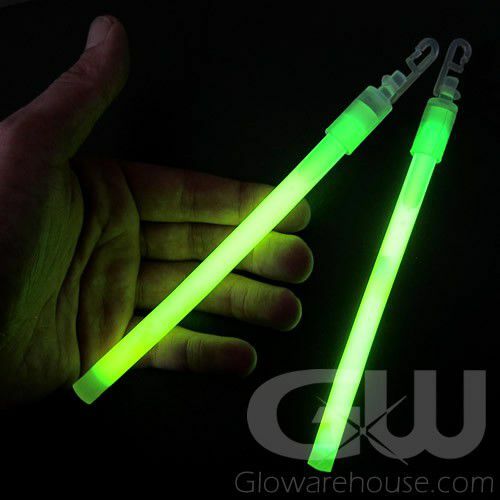 The powerful, reliable and tough 6" 24 hour Glowsticks are ready to handle the most challenging night time conditions and shed light on whatever you need to see. Going night fishing? Going hunting? Camping? Mountain climbing? Spelunking? Diving? Use Long Lasting 6 Inch 24 hour Glow Sticks to let your companions know where you are at night, light up trails and paths or ropes and lines. To activate, bend the 24 hour 6" light stick just enough to break the internal capsule filled with the special long lasting powder formula. Shake well to mix the glow powder and activator liquid together. The plastic cap with quick-clip hook is removable.